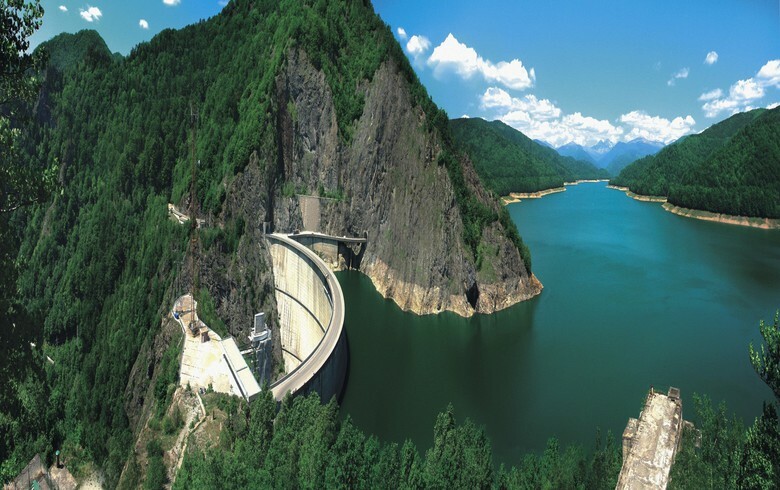 BUCHAREST (Romania), September 13 (SeeNews) - Romanian hydro power producer Hidroelectrica said that its gross profit jumped by an annual 6% to 971.8 million lei ($253 million/211 million euro) in the first seven months of the year. Electricity ouput during January-July was approximately 8.768 TWh, majority state-owned Hidroelectrica said in a press release on Tuesday. The company posted a turnover of 1.94 billion lei in the seven months through July and a net profit margin of 43%, up 5 percentage points compared to the year-ago period. "The radical restructuring process that Hidroelectrica went through in the last years made it the most profitable Romanian company, by posting an EBITDA of 69% from the turnover in the first seven months of the year," the company said. On Friday, Romanian investment fund Fondul Proprietatea [BSE:FP], a shareholder of Hidroelectrica, said that it is reviewing strategic options regarding its stake in the hydro power producer. Shares of Fondul Proprietatea traded 1.19% higher at 0.8520 lei on the BVB at 1202 CET on Wednesday.